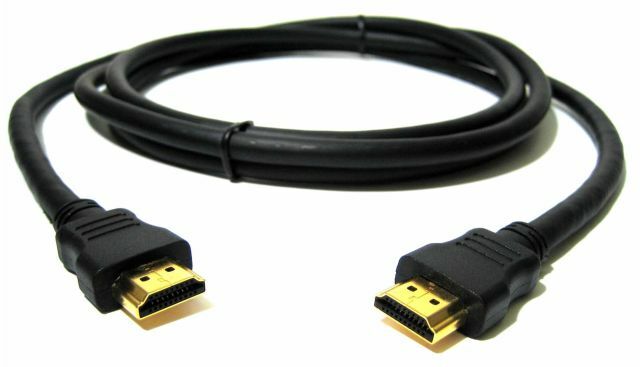 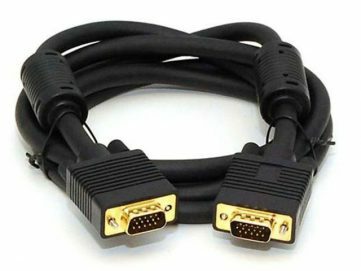 This 6ft (~2m) HDMI to HDMI Cable is used to connect an HDMI Monitor or TV to NUCs which have an HDMI output or using an HDMI adapter. 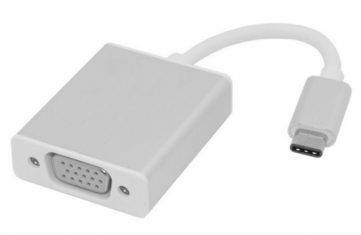 This works directly for the NUC5PGYH, NUC5PPYH, NUC5CPYH, NUC6CAYH, NUC6CAYS, NUC6i3SYK/H, NUC6i5SYK/H, NUC6i7KYK, NUC7i3BNK/H, NUC7i5BNK/H and NUC7i7GNH models. 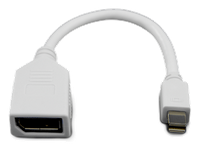 Optionally a Type-C to HDMI adapter could be used with the NUC6i7KYK, NUC7i3BNK/H, and NUC7i5BNK/H models to provide an HDMI connection.